As a member of the British Army, Prince Harry has met many servicemen and women who have suffered life-altering injuries while in the service. These injuries may be physical, mental or emotional, but one thing these veterans share is their unconquerable spirits and tremendous character. Prince Harry founded the Invictus Games, an international sporting event for wounded, injured and sick Service personnel, to support these heroes in their recovery process and to prove that there can be life after injury. Invictus means unconquered, which embodies the spirit of the competing athletes. After the success of the inaugural games in London, England in 2014, Prince Harry set out to find an international location to host the second Invictus Games. 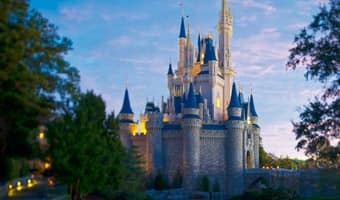 His answer was clear after he learned about the world-class sporting facilities at ESPN Wide World of Sports Complex, located at Walt Disney World® Resort. 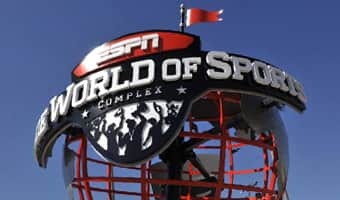 ESPN Wide World of Sports is the worldwide leader in team sports, providing players and their families, coaches and "Team Moms" with an unparalleled competition experience. We are the only place in the world that combines the power of ESPN with the magic of Disney. This is the place where the biggest name in sports meets the biggest name in family vacation memories. Between May 8-12, 15 nations and more than 500 military athletes will compete in 10 sporting events at ESPN Wide World of Sports Complex, as they are cheered on by family, friends and fans. The Games will bring to light the recovery and rehabilitation that comes through sport for the injured or wounded servicemen and women around the world. 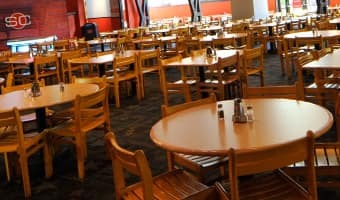 The facilities available at our Complex is just one of the many reasons why this is a great location to host the Games. The connection to The Walt Disney Company is also key. The Walt Disney Company is committed to supporting veterans of the U.S. Armed Forces, and their family members. Walt Disney Parks & Resorts Cast Members who hold a strong connection to the armed services are encouraged to join the SALUTE Diversity Resource Group, which provides resources to connect them with the Company and each other to support the veteran and military community. In addition to Cast Member support, Disney also recognizes veterans and disabled veteran-owned companies as diverse suppliers through Disney's Heroes Work Here initiative, its Heroes Supply Here program. Disney has expanded across the country with Disney's Veterans Institute to help hundreds of companies establish a veteran-hiring program of their own as well. 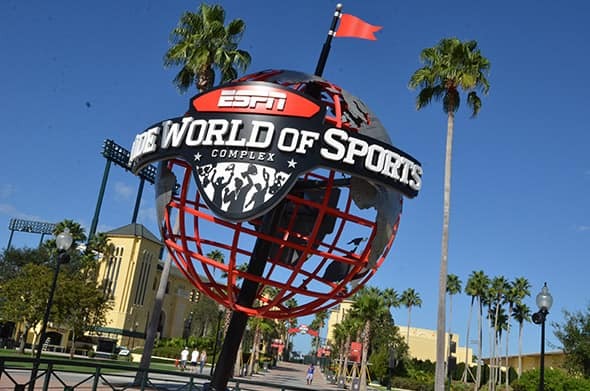 At ESPN Wide World of Sports Complex, athletes compete in the middle of the magic of Disney. Here, athletes get to play where the pros-and now heroes-play. What better opportunity for a young athlete than to play on the same grass, court or field as such impressive role models. For more information on the Invictus Games Orlando 2016 presented by Jaguar Land Rover and to get tickets, visit Ticketmaster outlets, or click here.